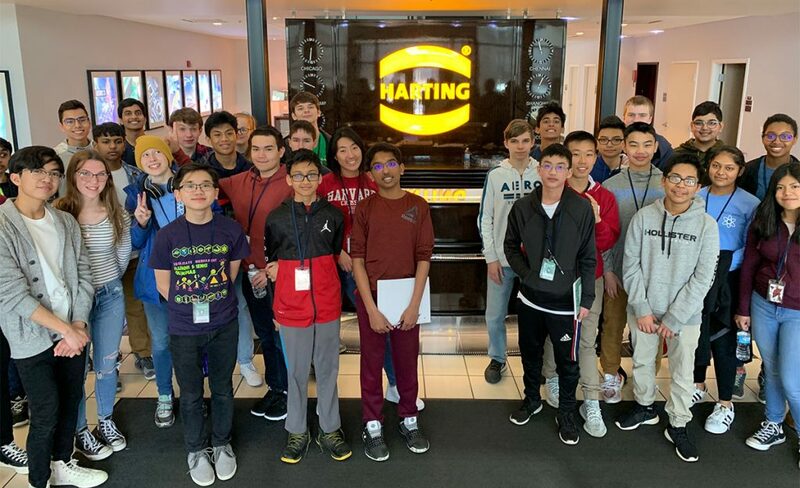 Big thanks to HARTING-North America in Elgin for sharing your day with more than 90 freshmen from the Bartlett High School STEM Academy. 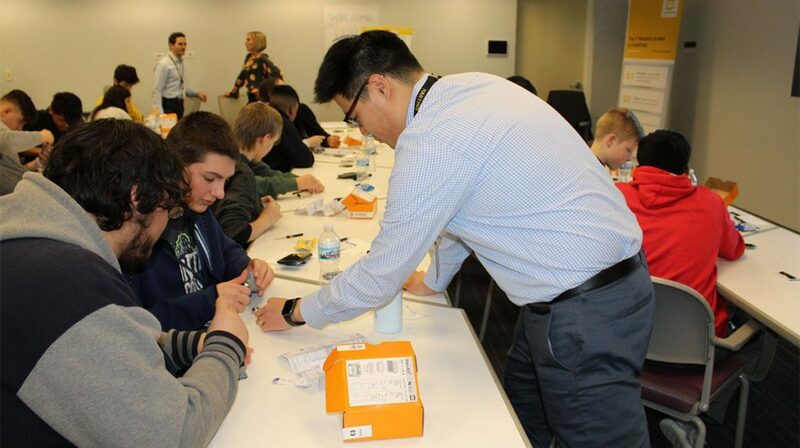 Students worked in teams on production questions and building a connector kit, listened to engineers talk about their work and took a tour of the facility where the company manufactures products for the connector industry. These connectors are used in mechanical and plant engineering, broadcast and entertainment, factory automation, power generation and distribution. Kudos to the team at HARTING for helping arrange the visit.